A Healthy Lifestyle Starts at the Top! The most important part of your dental care is prevention, doing everything we can to keep your smile healthy. When you know your teeth and gums are healthy, and you’re taking the time for your dental care, you naturally feel and look confident! Good dental health is also critical to your overall health. We’ve learned that gingivitis and gum disease can contribute to serious health problems, including heart attacks, diabetes, premature babies, and even dementia. 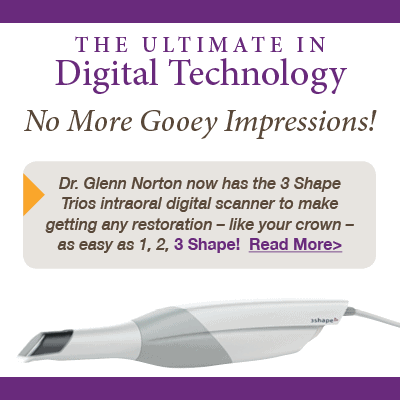 We use small, hand-held intraoral cameras to closely examine every tooth in your mouth. We use only digital x-rays, not traditional X-rays. 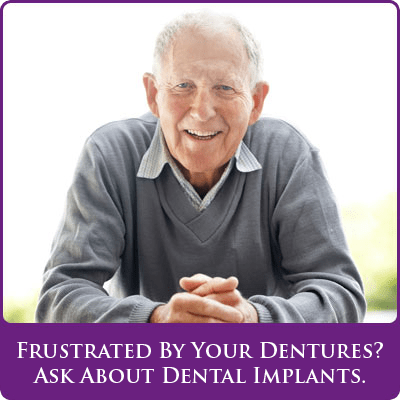 We create or update a chart that tracks your periodontal health. We also do an oral cancer screen during your exam. 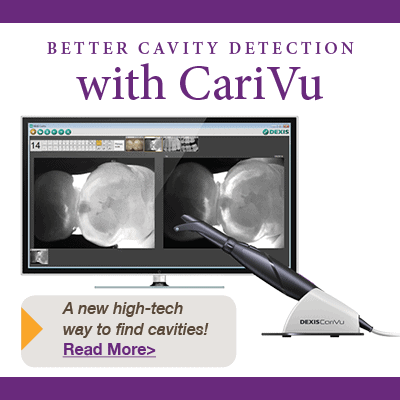 Like most other cancers, early detection is key to successful treatment for oral cancer. Do you snore? Or do you grind and clench your teeth at night? Dr. Norton can fit you with a nighttime mouth guard to keep you from wearing down your teeth and snoring. Mouth guards are also important if you or your children play any kind of sport. Certainly football or hockey require mouth guards, however mouthguards are even beneficial for low contact sports, such as softball and track and field events. There have been many studies conducted that show how mouthguards can minimize the possibility of concussions. A mouth guard is a much better option than restoring cracked or broken teeth!